Go to Customizer à Menus. 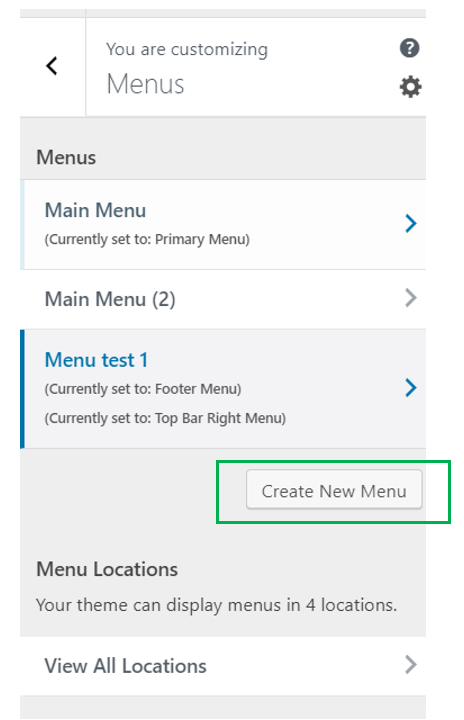 In the customizer, Menu section, click on Create New Menu. To easily manage the menus, give a clear name to every new menu. Then, start editing the new menu. Add items, place links and reorder the items as you wish.